Take a peek at the Global Passage Collection. 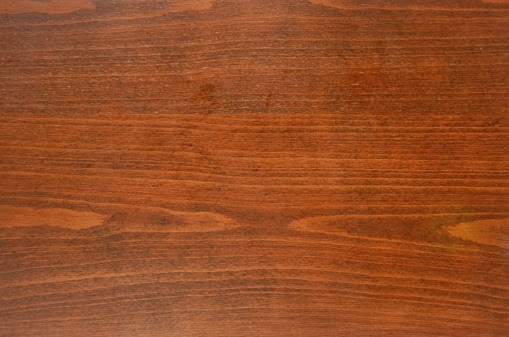 Photograph (above) of wood grain laminated onto particleboard. 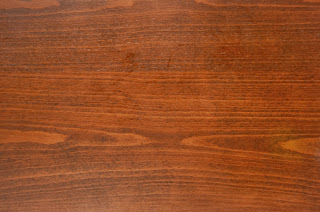 Nine choices available, including Indian tigerwood, Brazilian cherry, and African padauk. Pergo chooses to do business in Africa, Asia, North America and Europe. This video is a riot (very effective -- shows how beautiful yet tough Pergo's flooring is).